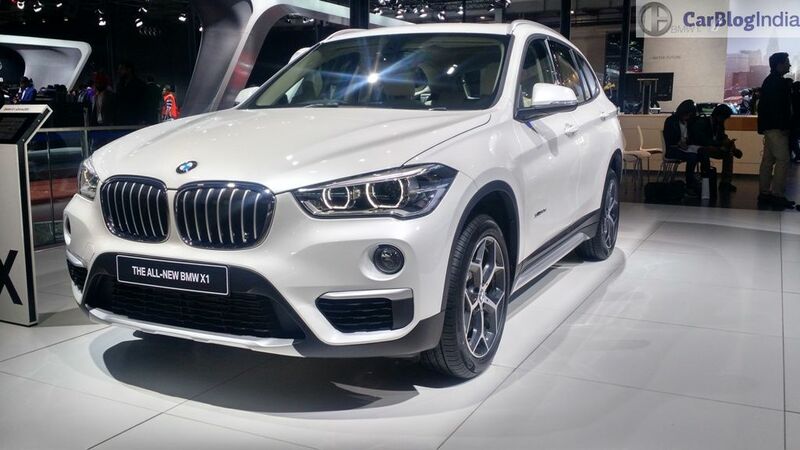 Like we said, the 2016 BMW X1 India made its debut at the 2016 Auto Expo. The petrol variant will be launched later in 2016. 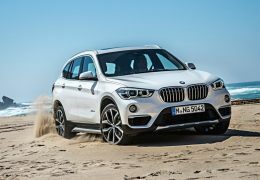 The new generation BMW X1 will become the first BMW-branded model to have a front-wheel drive configuration (the current X1 has a real-wheel drive layout). 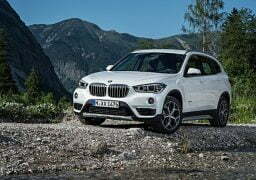 Based on the UKL platform, the new X1 is as much as 135 kgs lighter than the last generation model. The 2016 X1 is 21 mm wider and 53 mm taller than the earlier model. Also, its wheelbase has increased by 90 mm, which in turn results in 37 mm of additional rear knee room and 85 liters of more luggage space. 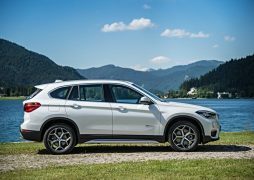 For India, BMW is expected to offer the new generation X1 with a 2.0-litre 4-cylinder TwinPower turbocharged engine that will come mated to an 8-speed automatic transmission. The motor produces 190 hp pf peak power for the India-spec model. 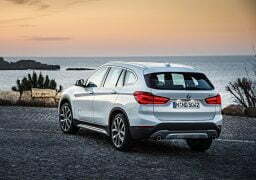 This car will compete with the Mercedes-Benz GLA-Class and the Audi Q3. The Mercedes GLA-Class comes in both diesel and petrol engines. The 2 litre petrol engine of GLA SUV churns out 135 kW of power at 5500 rpm and a maximum torque of 300 Nm at 1200-1400 rpm. It accelerates from 0-100 km/h in mere 7.6 seconds with a top speed of 225 km/h. On the other hand, the Audi Q3 is powered by a 2.0-litre 16V TDI Diesel Engine. It produces 174.33 BHP of maximum power at 4200 rpm and 380 Nm of peak torque at 1750-2500 rpm. It accelerates from 0-100 km/h in just 8.2 seconds and has a top speed of 212 km/h. 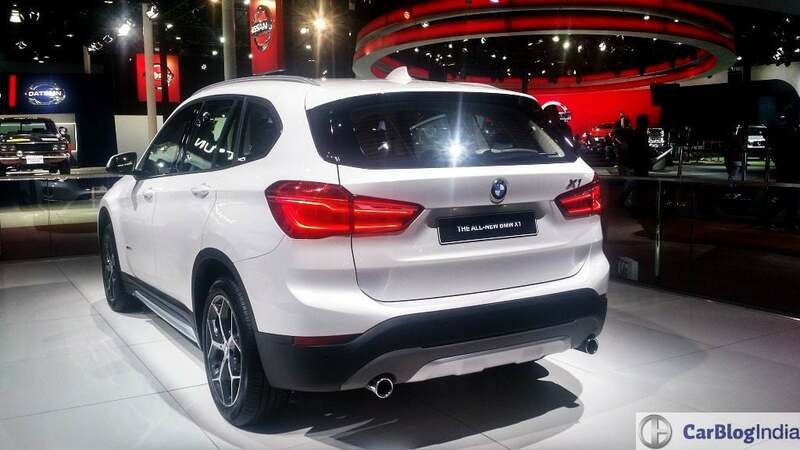 Stay tuned to Car Blog India for more on the 2016 BMW X1 India price, specification, images and other details.